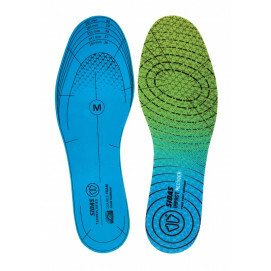 Why wear insoles? 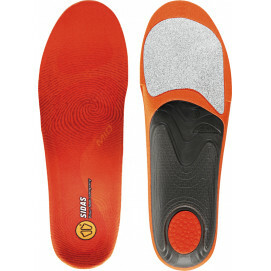 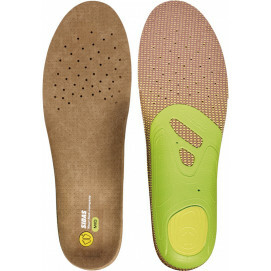 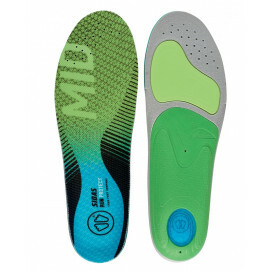 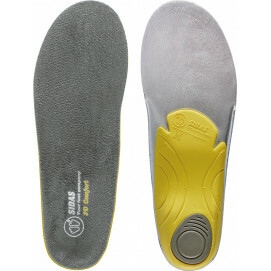 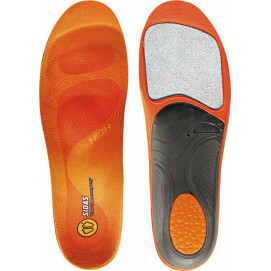 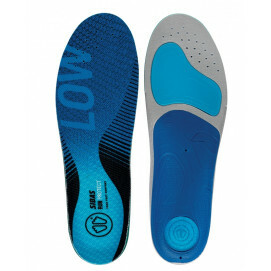 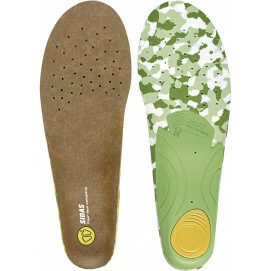 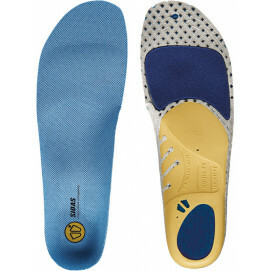 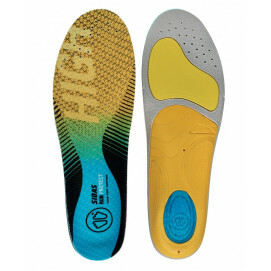 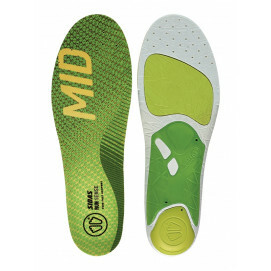 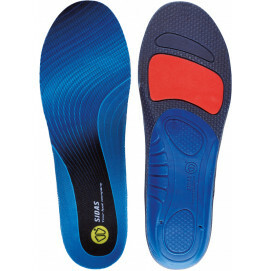 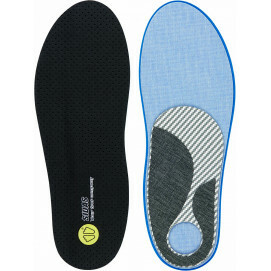 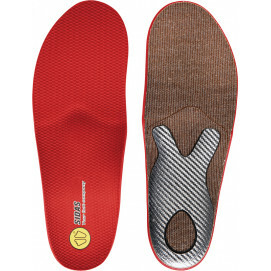 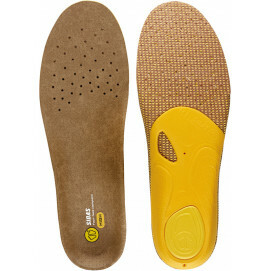 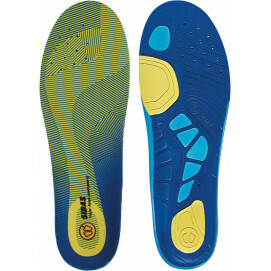 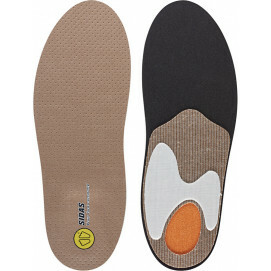 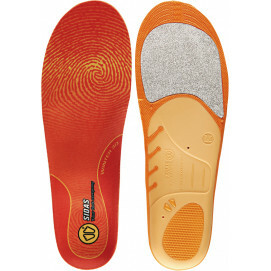 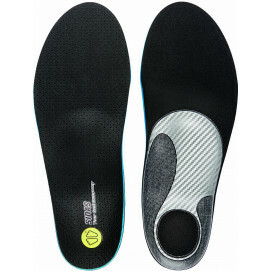 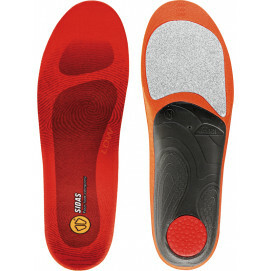 Sidas insoles are designed using different types of materials to meet the requirements of each type of foot. 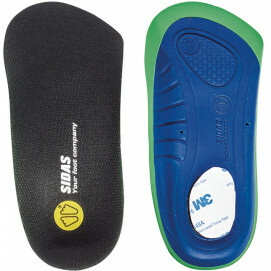 Sidas insoles meet the needs of your feet. Depending on the shape of your foot arch (low, average, high), Sidas will help you to select the ideal insoles for your feet. 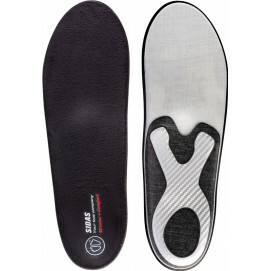 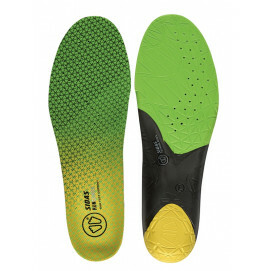 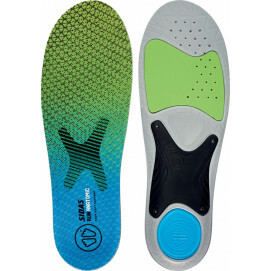 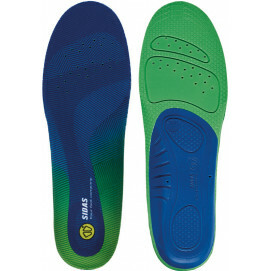 We also offer heated insoles specially designed for the winter, as well as insoles adapted to different sporting activities, Sidas offers both men’s and women’s insoles adapted to everyone’s needs. 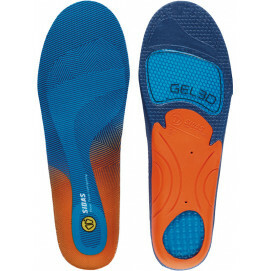 Innovative components such as gel allow for ideal hold and improve your body’s alignment. 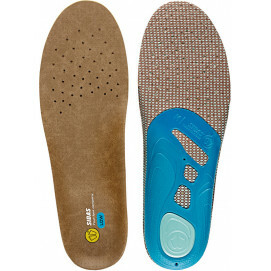 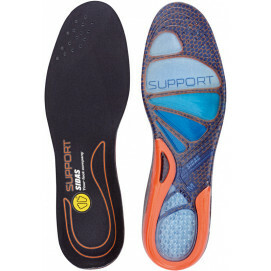 Discover our full range of insoles and give your feet comfort, well-being and good hygiene.